TODAY: Mueller To Issue Sentencing Memo On Flynn - Joe.My.God. 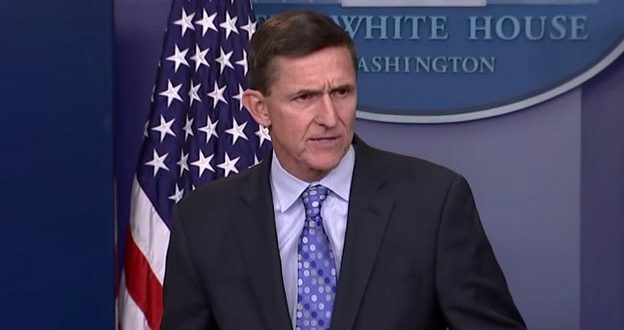 U.S. Special Counsel Robert Mueller’s office will make a sentencing recommendation for former national security adviser Michael Flynn on Tuesday, in a court filing that is expected to shed light on the extent of Flynn’s cooperation in the Russia probe. He is so far the only member of President Donald Trump’s administration to plead guilty to a crime uncovered during Mueller’s wide-ranging investigation into Russian attempts to influence the 2016 U.S. election and potential collusion by Trump aides.